But did you stretch though? Hands up, who’s guilty of this? 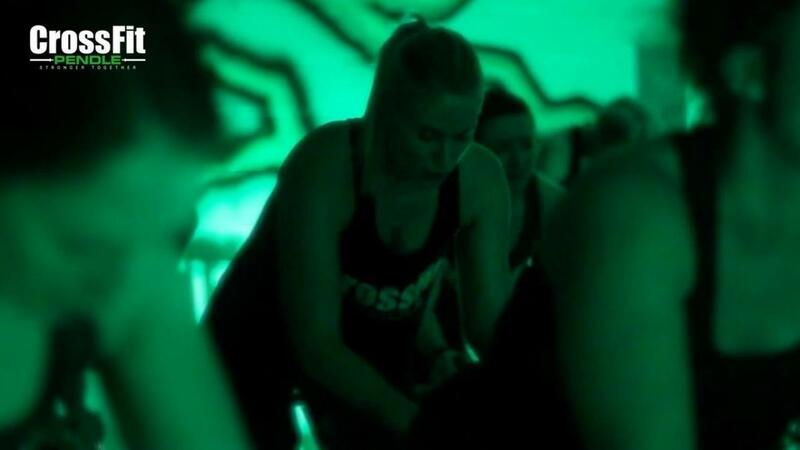 Do a gruelling workout, collapse on the floor mumbling ‘never again’ then heading straight to the car to drive home. Did you forget something? YOU DIDN'T STRETCH! Yep, a lot of us are guilty of neglecting what should be very much part and parcel of your gym session. You may get away with it for a while, but all of a sudden, those niggling aches and twinges become noticeable injuries; many of which end in unnecessary and time-consuming surgery and recovery time. Got your attention? Yes, it is sooooo important to stretch pre and post workout in order to keep your muscles flexible and strong. While we may simply scroll past a variety of positive quotes every day, there is a lot we can take from such messages; the key thing for us is that exercise makes you happier. And that chemical is dopamine, AKA the ‘feel good hormone’. 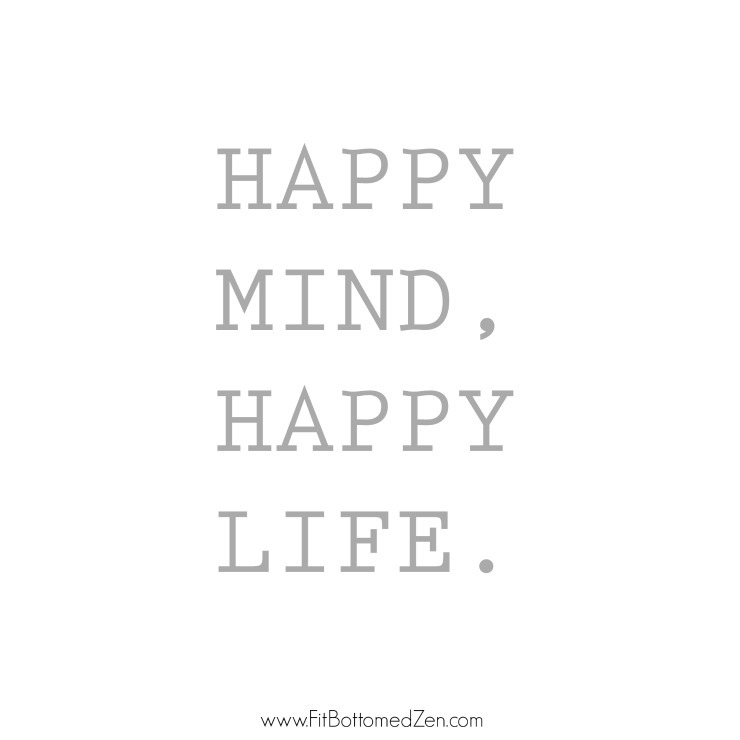 Dopamine is associated with feelings of euphoria, bliss, motivation, and concentration. What’s the best way to increase dopamine production? You guessed it; exercise. As we get older, we begin to lose our stores of dopamine which is why it is so important to restock the store as much as possible. Getting a good night's sleep is so important for your health. 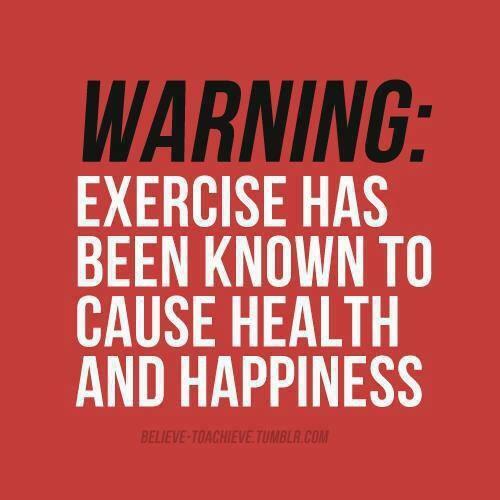 In fact, it’s just as important as eating healthy and exercising. Yet, we’re all busier than ever and a good night’s sleep seems like just a fond, distant memory. 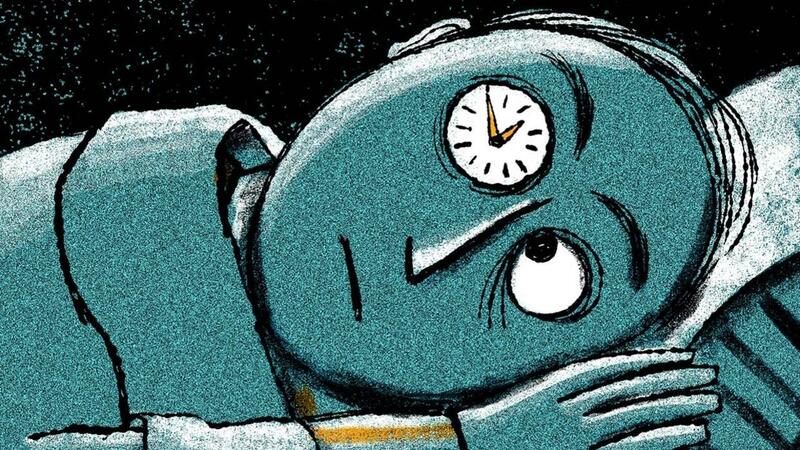 It’s a proven fact that people with short or interrupted sleep patterns tend to weigh significantly more than those who get adequate sleep. So, you may think that going to bed at midnight and hoping out of bed to attend the gym at 6am makes you a champion; but it doesn’t, it can potentially make you fat. Sleep deprivation reduces the level of the hormone that regulates hunger and appetite; hence the appetite goes up and we all know how easy it is to grab a ‘sugar hug’ when tired; whether a latte, doughnut, or sometimes both! I need more coffee! Are you sure you don’t mean water? 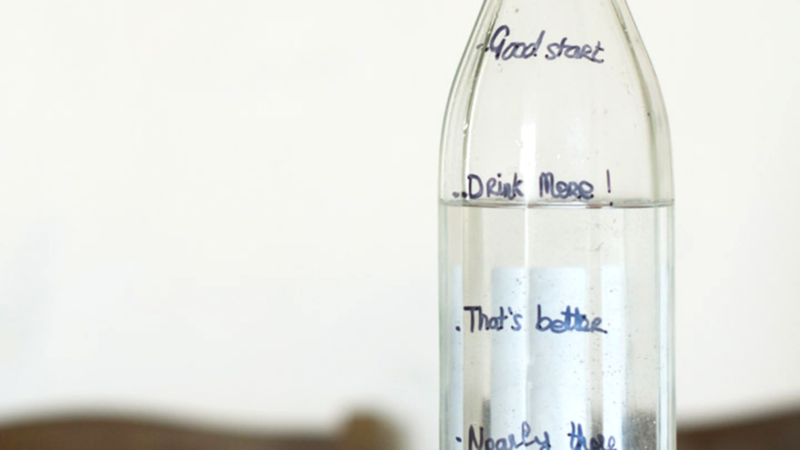 Many people don’t realise the importance of drinking enough water and the effect it can have on our health, eating habits and weight loss. Yes, we all start the day with good intentions, but lack of sleep, back-to-back meetings and always on the move, what do we reach for? Caffeine…and lots of it, in whatever form! Water is sidelined, ignored, with excuses that ‘too much will mean I’m always in the loo and I don’t have time for that’ commonplace. Have you met my friend WATER?! 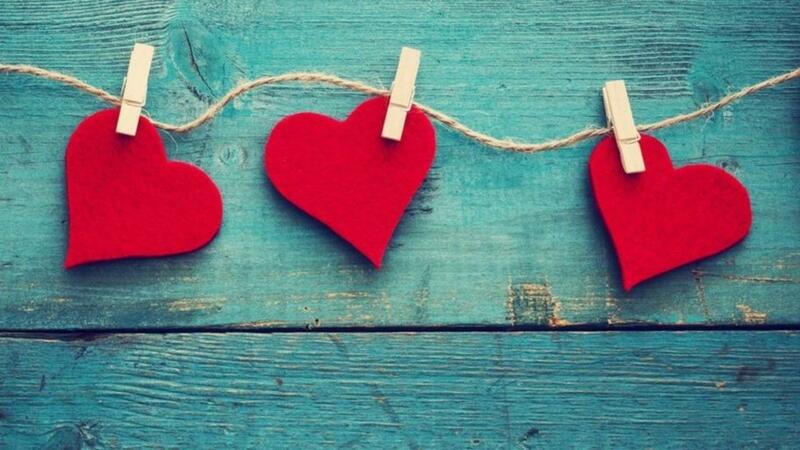 I’m sorry to choose Valentine’s Day to tell you this, but the thing is…I’ve found someone else and we just hit it off. For a while now I’ve felt that you just don’t get me. I turn up, we go through the motions and then I leave again feeling, well, a bit deflated, I’ll be honest. I keep willing you to make a change, challenge me and spur me into action, but, you never do. I don’t think you care anymore. I felt something was missing… that spark and passion, the need to come and see you every day. Sadly, as time goes on I just keep making excuses not to visit you. It was during these times that I found myself looking for something new; and I’m sorry to tell you that I think I’ve finally found ‘the one’. It’s called CrossFit – yes I know what you’re thinking; it’s just a crush, a whim, it’ll never last, but I seriously think it will. CrossFit Pendle’s spin classes are legendary. FACT. You may well think you’ve ‘done a spin class’ in the past, but we doubt you’ll have ever ‘done a spin class’ Steve Backhouse style! Yes, he shouts, yes, he makes your eyeballs sweat and yes, he pushes you to your absolute limits, but more importantly he gets results. So, why the hell would I want to sign up for this apparent torture?! For 45 minutes you are working hard, whether that’s fast and light or slow and heavy, you’re pushing on and you’re pedalling away those calories. Spin classes include both endurance and cardio training, which is good for the heart and helps build stamina in other sports you may enjoy or want to start doing. If you’re still skirting around issue of joining a gym this January, or your current gym is just not giving you the motivation you need, come join us! We’re offering new members three months at half price, so what the hell are you waiting for?! 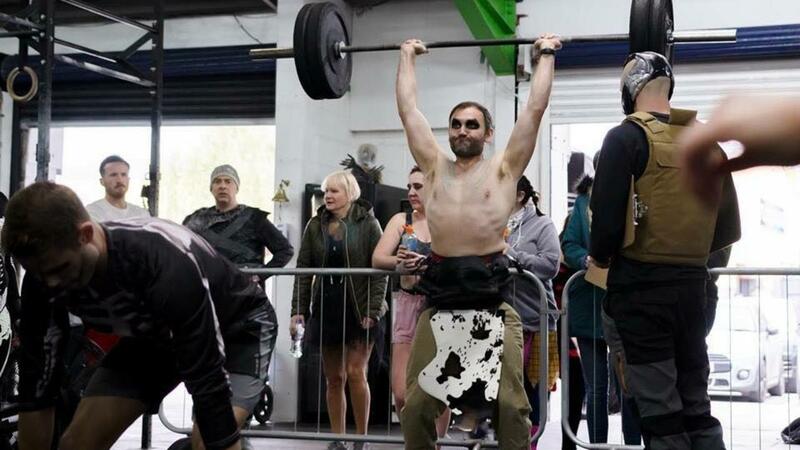 Remember, every single one of our members was also a CrossFit newbie at some time over the past few years, they understand the fears and the apprehensions and they couldn’t be more welcoming. Don’t believe us? We’ll let them take the floor – and please, notice – they’re never exercising alone! Last week we brought you Jonny's CrossFit journey and this week we introduce you to Stephanie Gill. 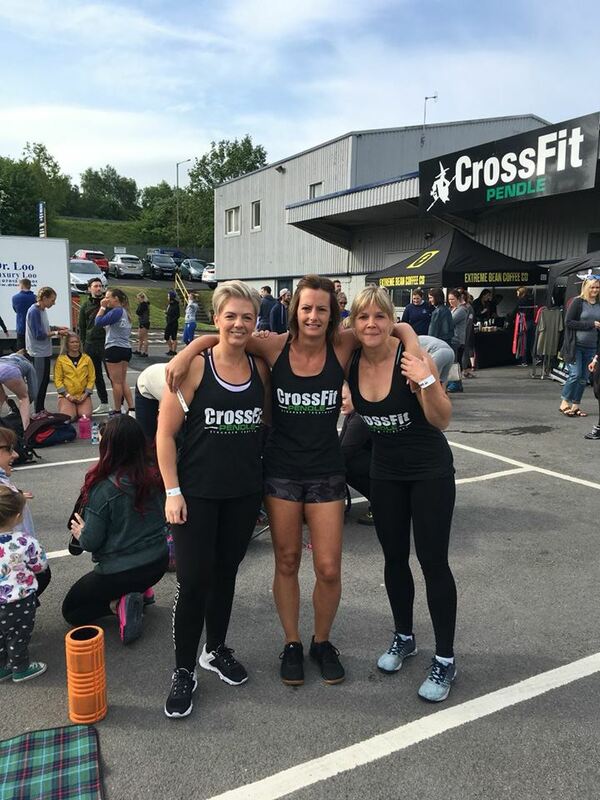 Steph is from a family of Crossfitters and was persuaded (badgered some might say) to join CrossFit Pendle by her two sisters Vic and Olivia. At the time of joining, Steph had been told she might never been able to do intense exercise again, following two operations on her foot in just 11 months. She said: “I joined CrossFit when I was in my worst ever physical state. I had lost not only my self-confidence but my confidence in my ability to exercise. I was left feeling big, bloated, fat, flabby, ugly and all round awful. “As we all know, when you get like this you comfort eat, which is what I ended up doing for months only making things worth. 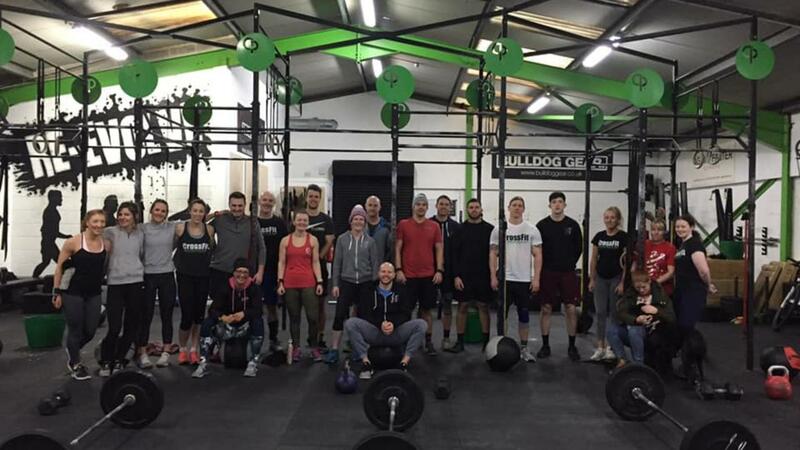 If you’re contemplating joining a CrossFit gym in the New Year, but still not 100% sold, let’s have a look at some of our current members’ CrossFit journeys and see if we can get you over the line. In the next few weeks we’ll be sharing some real-life stories of our members who have not only changed their bodies through CrossFit, they have grown in confidence, which, as a coach is fantastic to see! Jonny has been with CrossFit Pendle right from the outset and has trained consistently 3-4 times per week for the last 4.5 years. He knew that fitness went hand in hand with the right diet, but with three small children, one a baby, he found himself struggling to focus on getting the whole package right. 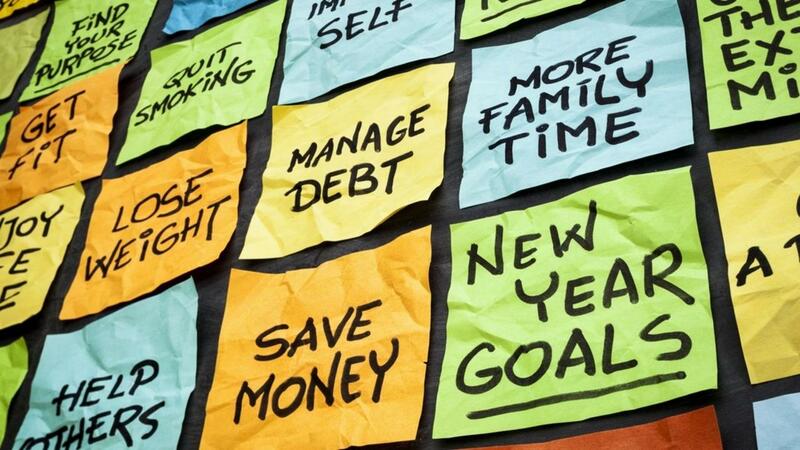 Did you know that less than 10% of people actually stick to their New Year’s Resolutions? And then beat themselves up for being a failure. The problem is we put so much pressure on ourselves to work harder, train harder, lose weight, blah, blah, blah, it’s no surprise that we can rarely keep up with our own expectations. So, here’s a suggestion… how about ONE New Year’s Resolution this year that will actually do all of the above and more. Because, by making this your one New Year’s Resolution for 2019, you are actually achieving so many of the other goals you normally have on your list. Check, checkity, check. You joined a gym as so many people do in January. But joining is one thing, going is another. 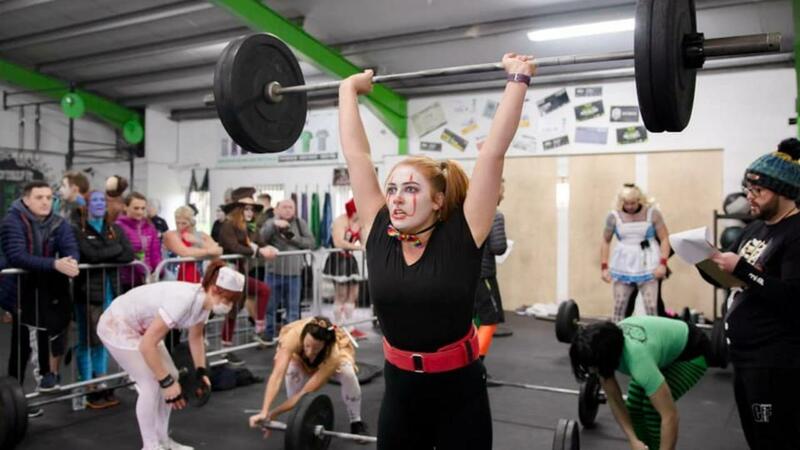 The beauty of CrossFit is that before you can start throwing any weights about you have to attend an introductory session.